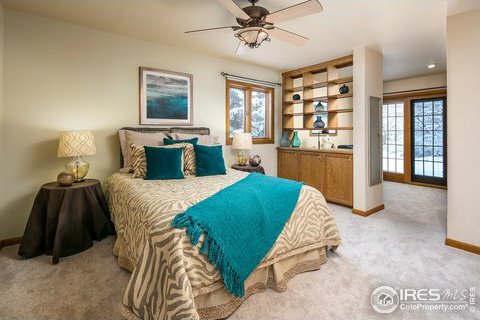 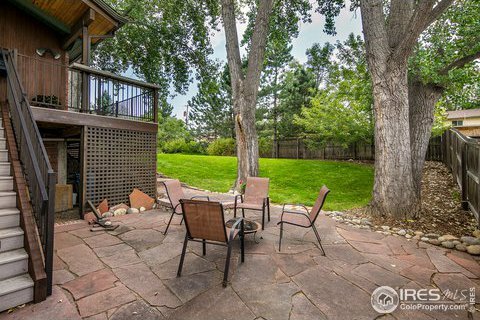 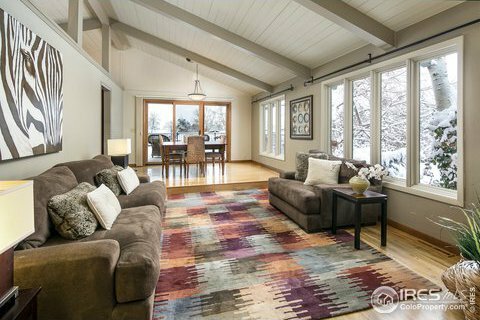 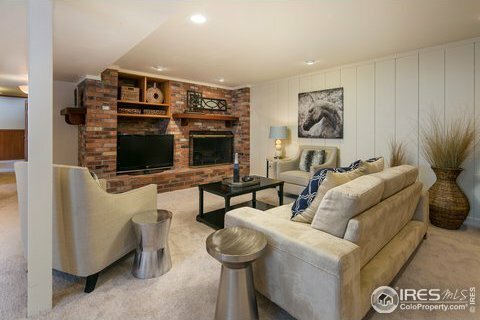 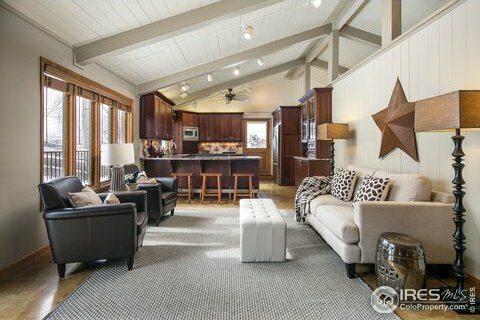 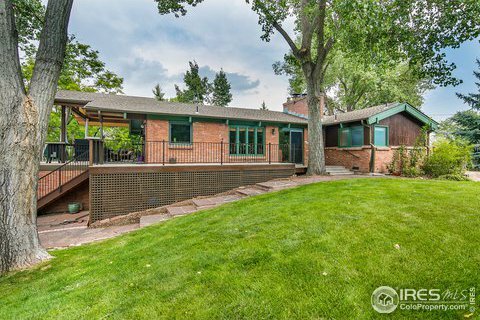 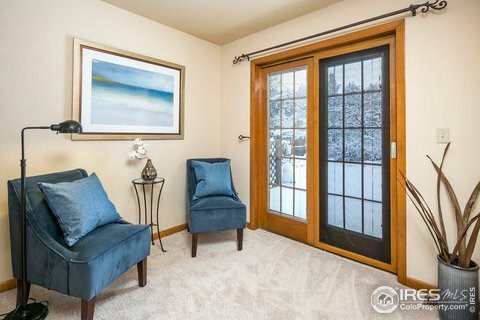 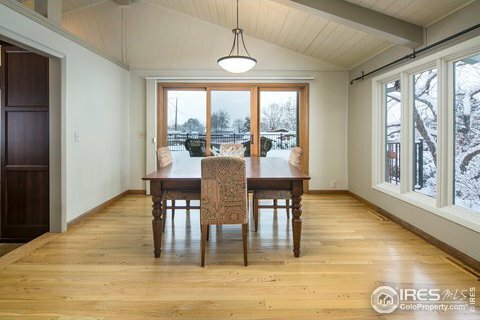 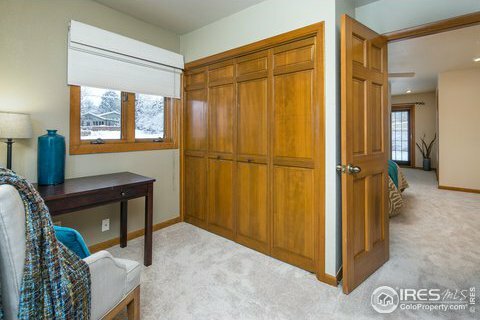 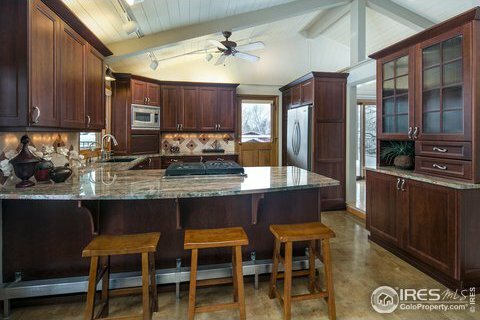 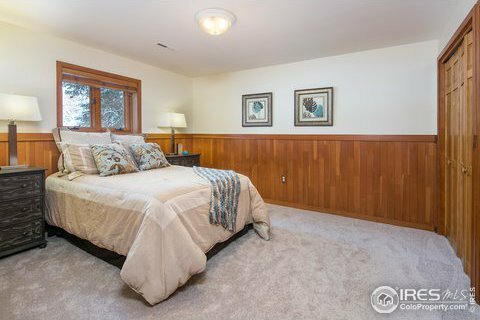 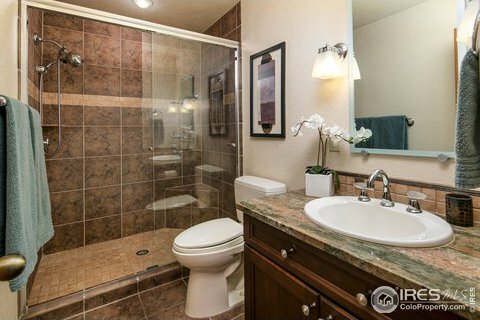 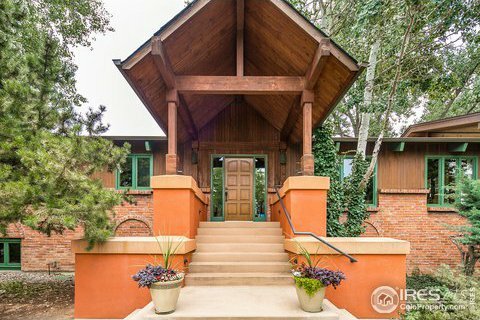 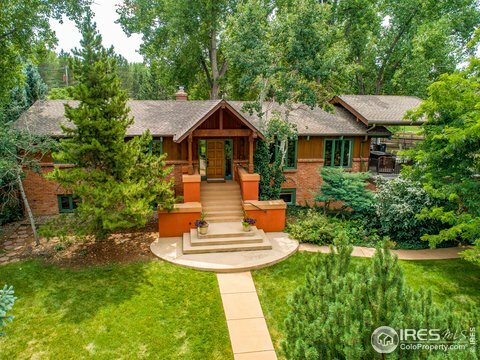 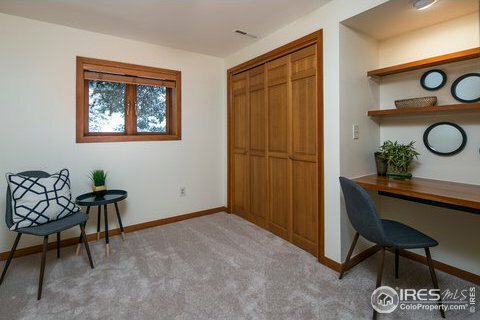 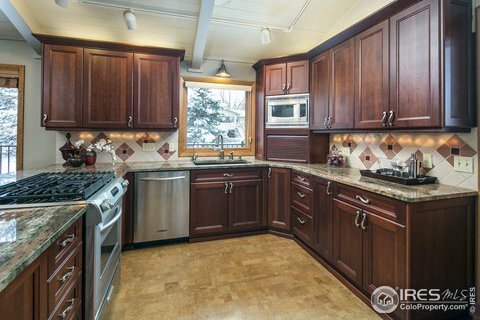 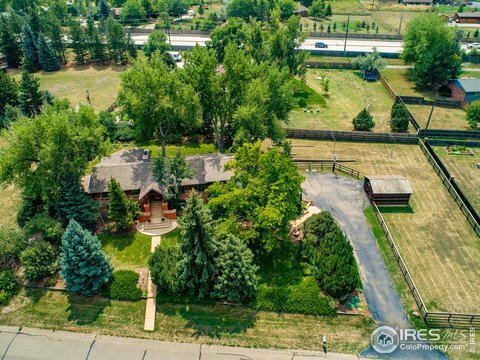 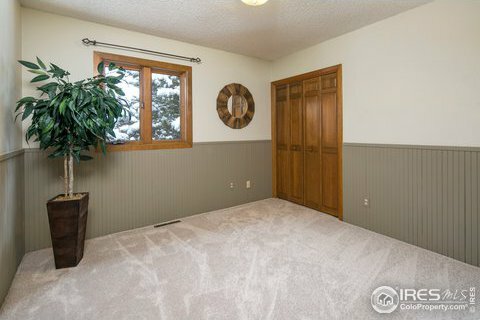 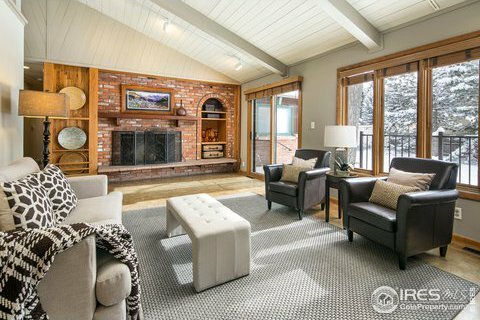 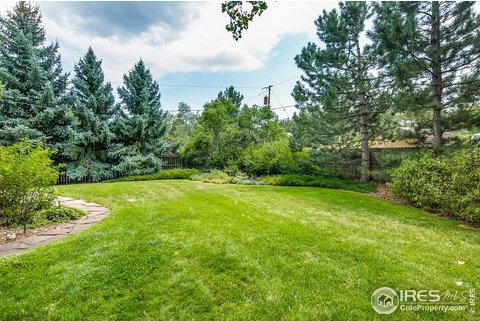 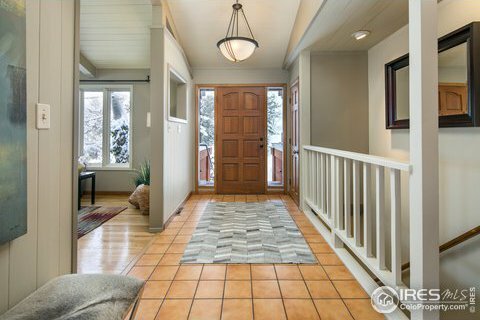 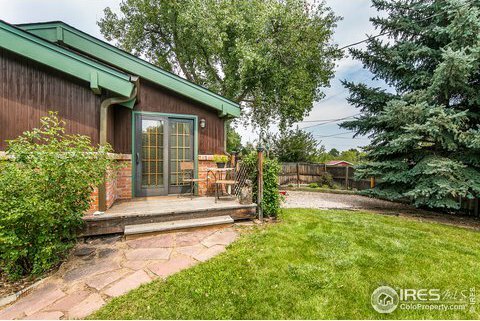 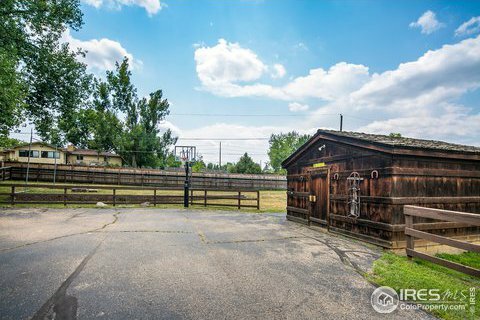 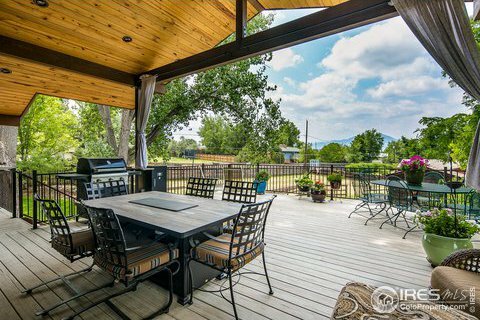 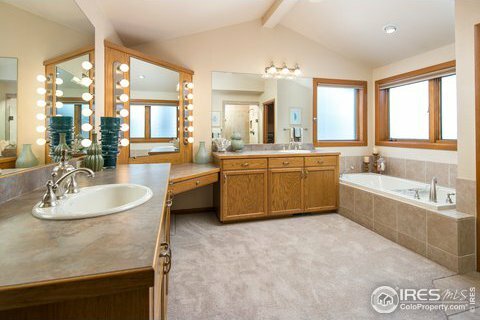 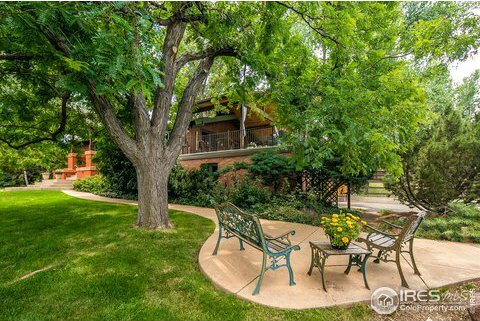 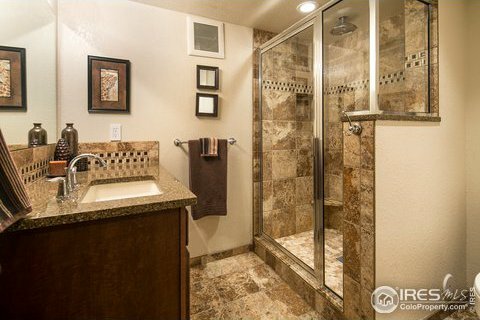 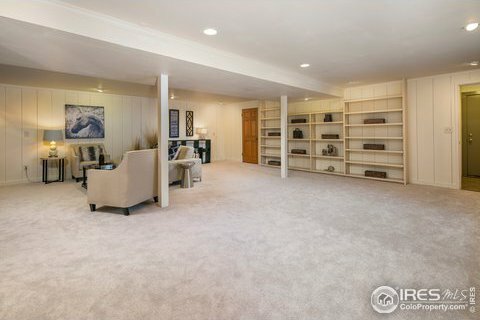 Lovely indoor & outdoor living can be yours in this east Boulder beauty. 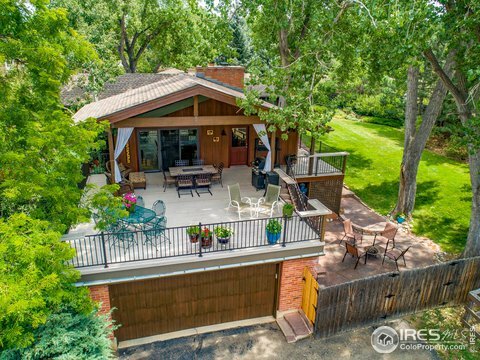 You'll find the best of both worlds here - beautiful trees, mature landscaping & the character of an established home plus features found in newer homes incl a private master suite, well maintained kitchen & baths & finished basement. 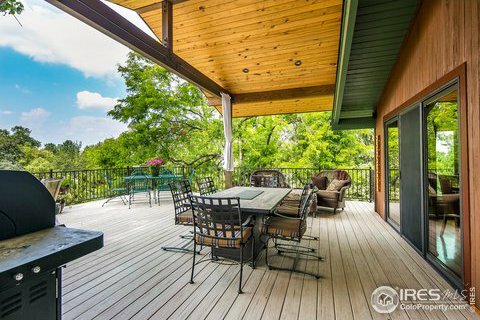 The west-facing deck is a perfect place to entertain large groups or simply relax & take in the fabulous views. 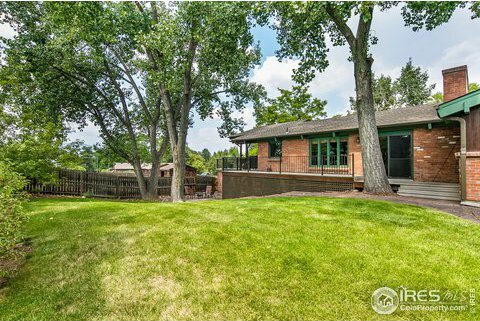 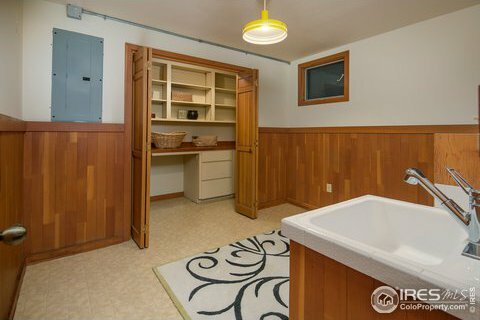 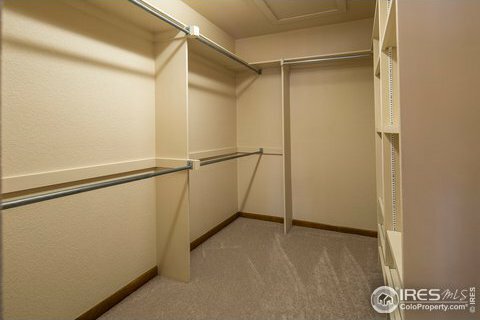 Plenty of space for gardening & playing on the almost 3/4 acre lot.